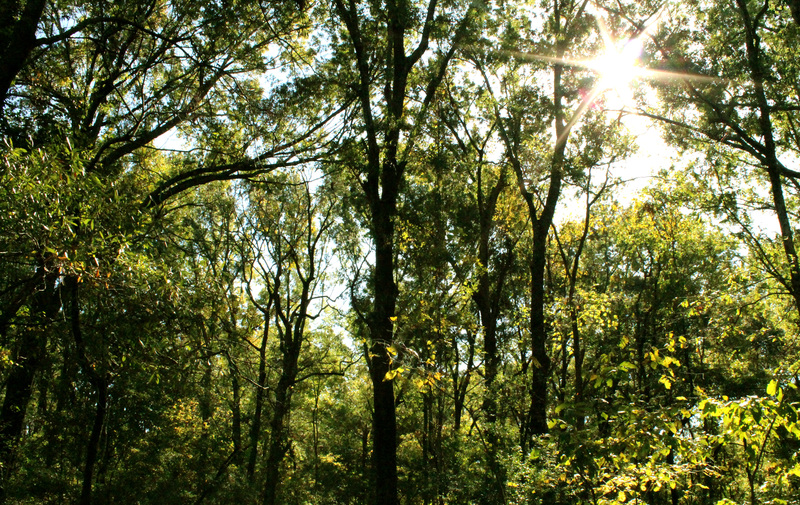 The new Bottomland Hardwood Trail. 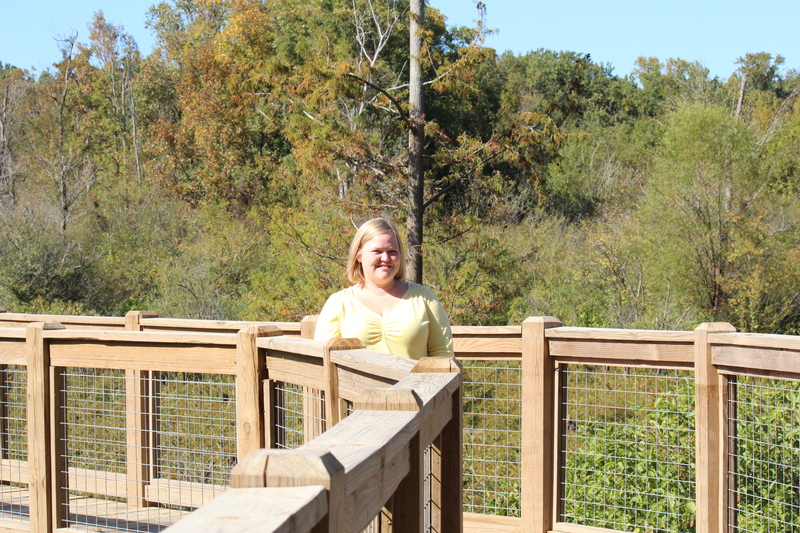 It’s been four days since I attended the dedication of the new Bottomland Hardwood Trail at the White River National Wildlife Refuge in St. Charles, and I am still smiling each time I think of it. 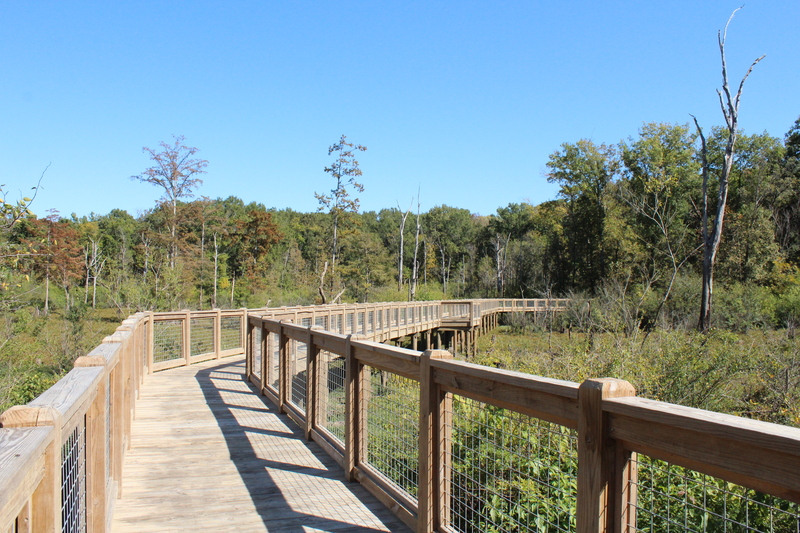 The trail is pretty awesome and I enjoyed attending the first guided hike on the trail, which includes a 1,384-foot boardwalk and an interpretive walk through the woods to overlook the White River. My mom went with me and it was great getting to spend the day with her. She tagged along as I took pictures and talked for my story on the refuge’s dedication and a second dedication of the new St. Charles Fire Station. We ended up eating at Mary J’s Country Cafe in Ethel before heading back to the refuge. 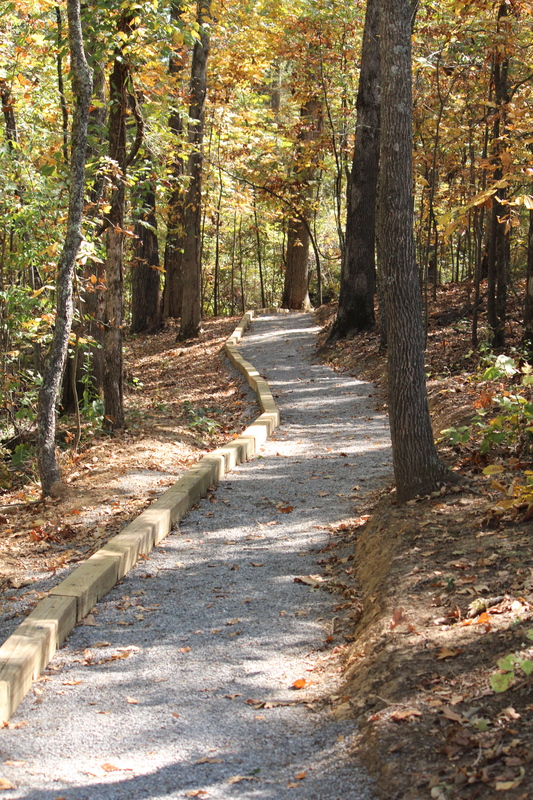 Below are some pictures of the new trail. 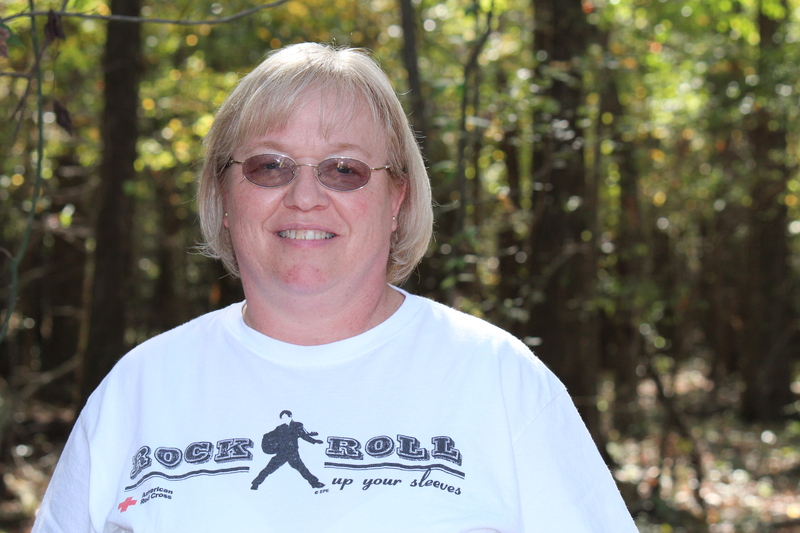 My mom had to grab the camera to get a quick picture of me since I kept taking pictures of her. 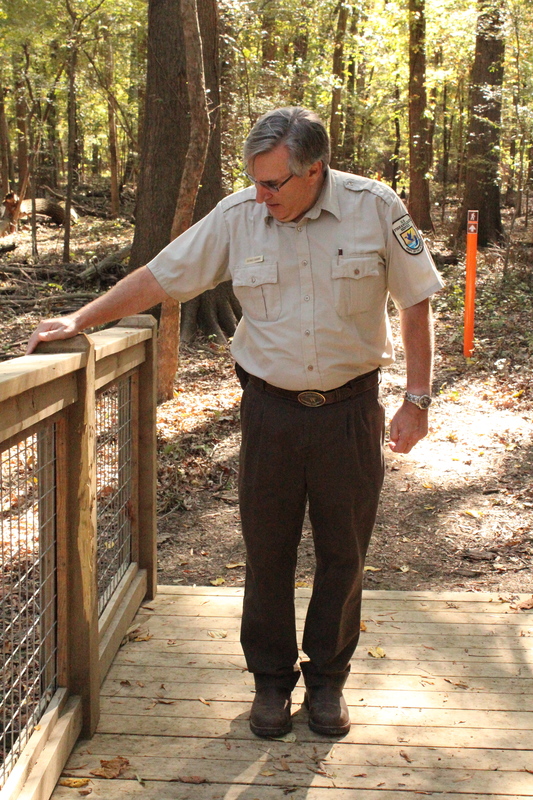 Refuge Manager Dennis Sharp shows a part of the new boardwalk that has already gotten to know a young male bear. 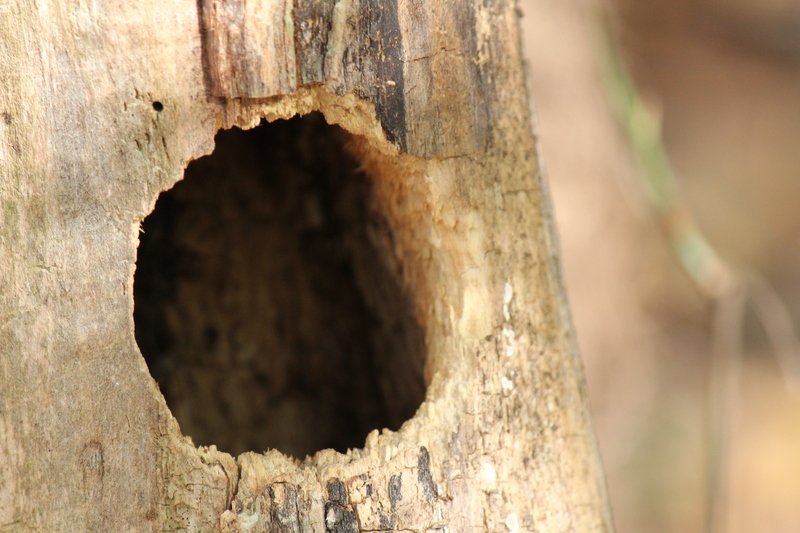 There are a lot of woodpeckers at the refuge. 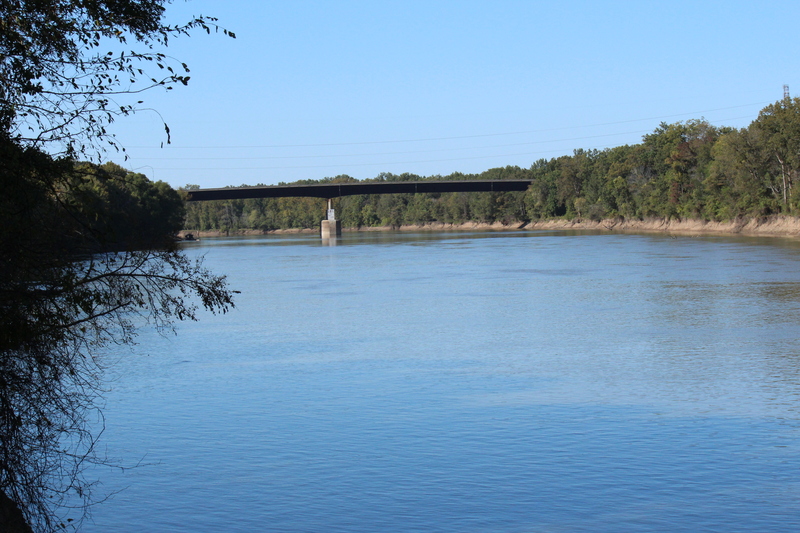 The trail ends with a spectacular view of the White River before you head back. 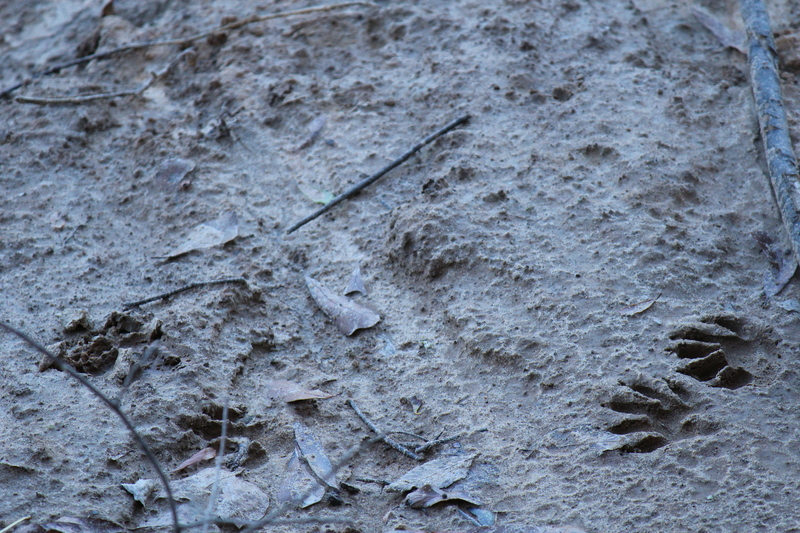 Of course, the view wouldn't be complete without some animal tracks.